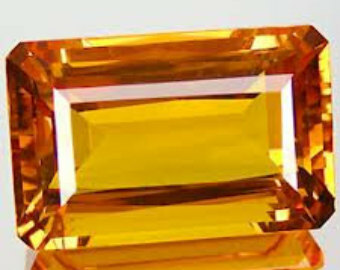 Do you have loose gemstones lying around and are unsure what to do with them? Maybe they belonged to your Gran or your Mom and have great sentimental value. Get creative with us at The Jeweller's Florist! We love creating new beautiful pieces of jewellery and specialize in making custom jewellery items especially for you. Feel free to email me with a picture of your beautiful stone ([email protected]) and I will send you back a stunning design idea. 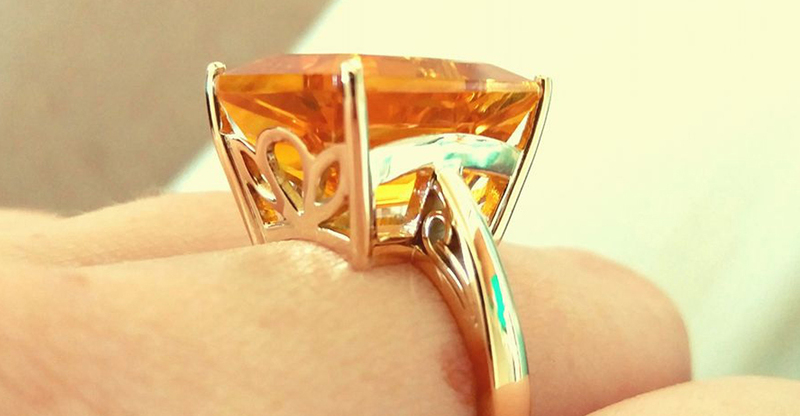 From a loose stone to a gorgeous piece of jewellery... Let's make it happen! 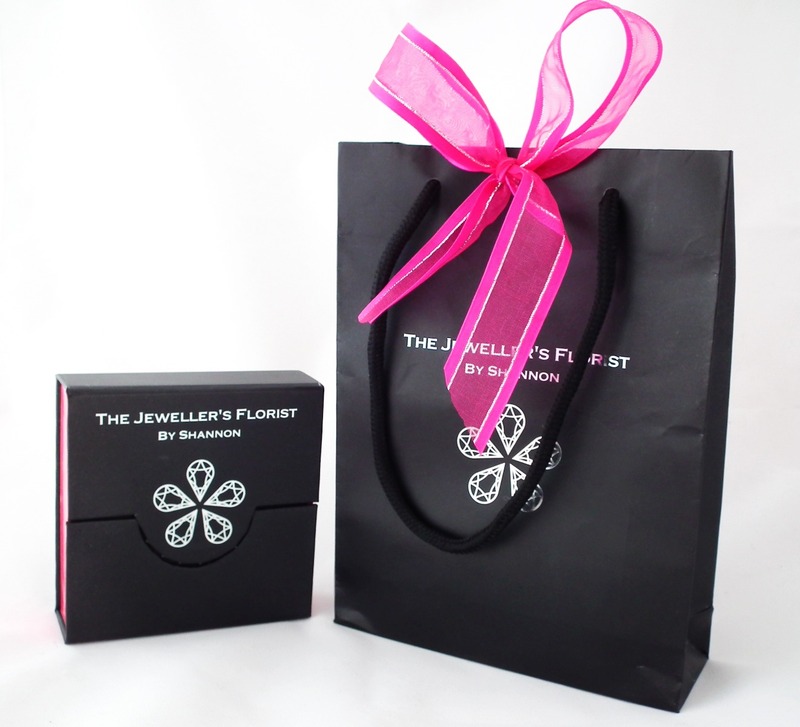 Beautifully Packaged Especially for You. It's Friday today, Phew! We hope you have a wonderful weekend and look forward to designing with your special stone in mind.